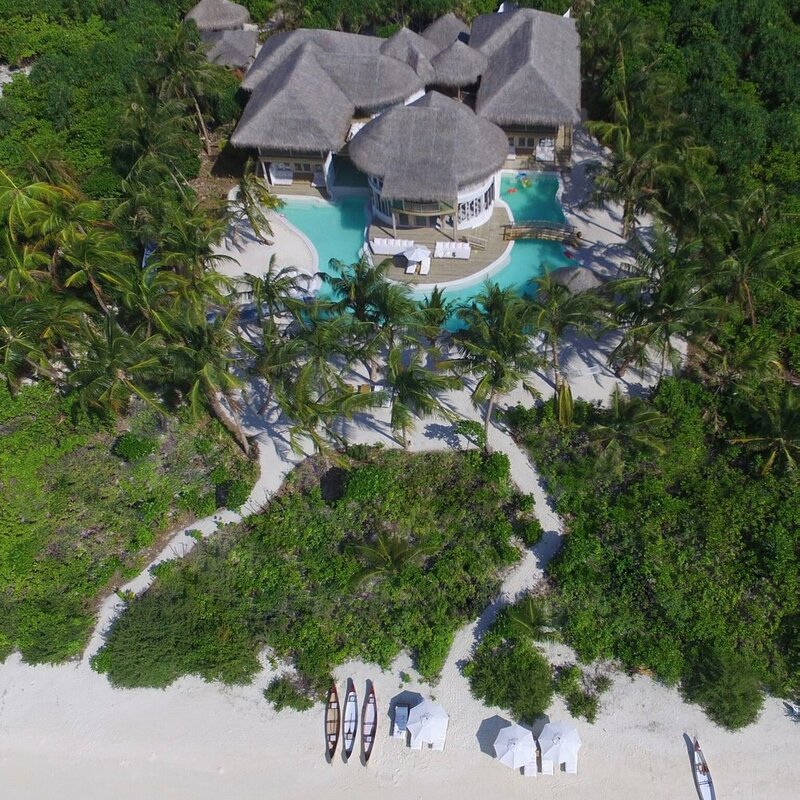 Located on the island of Medhufaru, Soneva Jani is the ultimate destination for those looking to enjoy the natural beauty of the Maldives in luxury. 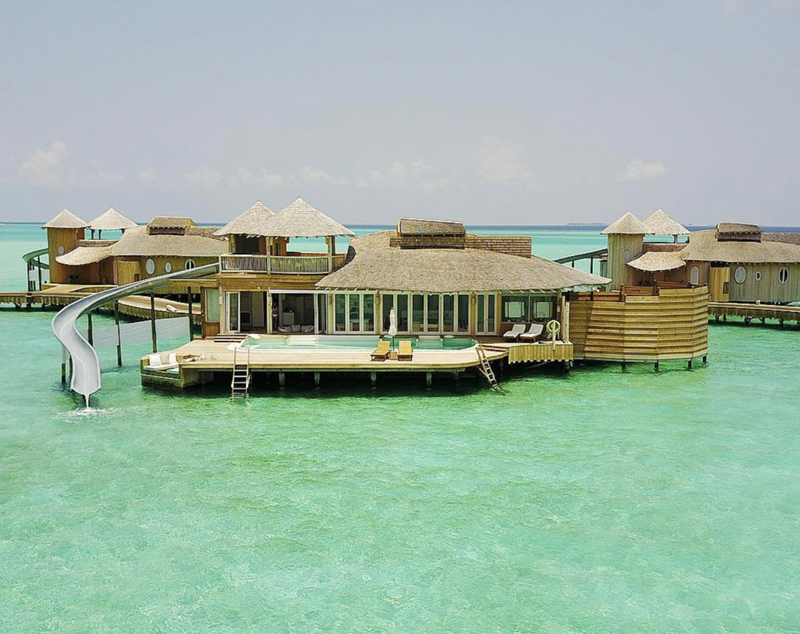 The resort offers both island and overwater villas, all beautifully designed using sustainable materials. Soneva Janiâ€™s villas boast every imaginable amenity, from spacious master suites to open-air bathrooms, where guests can enjoy views of crystal-clear waters from the comfort of their bathtub. Some villas even have waterslides from the top floor directly into the waters below. The resortâ€™s main lodge features an observatory, lavish spa, and many gourmet dining options, including a complementary cheese room for guests to enjoy. The staff is friendly and strives to ensure each guests stay is excellent. Soneva Jani is a must visit for anyone looking to literally slide into the beauty and luxury of the Maldives!